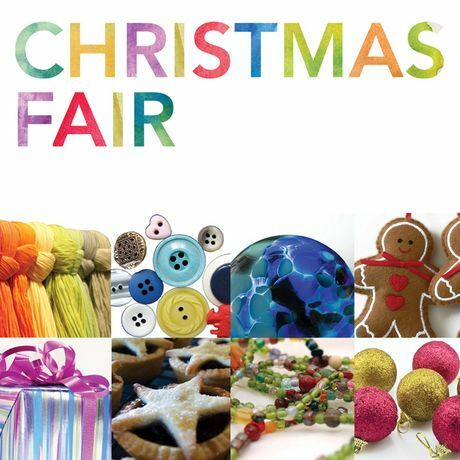 Art, Craft, Food, Fashion, Arty Grotto, Kids Activities, Live Music + More! KUBE's Christmas Fair will be a dazzling 2-day festive extravaganza of local arts, crafts, food, fashion, arty grotto, kids activities/workshops, live music and much more! Three floors of contemporary arts and crafts direct from the regions best makers in the stunning architecture of Poole's award-winning gallery KUBE. Top floor of the gallery will be transformed into a vibrant arts cafe with fantastic views over Poole, while the lower floors will play host to a vast array of local artists and craftspeople selling unique and affordable works. There will also be an alternative Christmas grotto, live music performed in the stunning gallery atrium and crafty activities led by a local artist to entertain the kids! Free car-parking available.